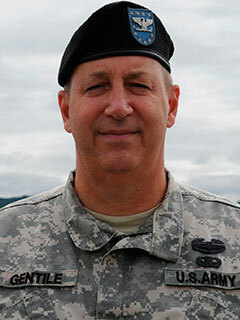 Gian Gentile is a retired army colonel, a former Iraq War commander, and a former professor of history at West Point. In 2010 he was a visiting fellow at the Council on Foreign Relations. Gentile is a contributor to the Washington Post, The Atlantic, Foreign Policy, Small Wars Journal, and the World Politics Review. He lives in West Point, New York.